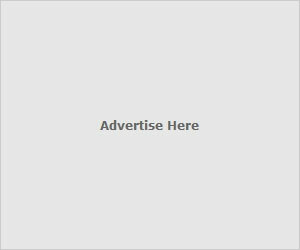 25 hours of Rashida Jones! Yep, that's happening thanks to TBS and their new show Angie Tribeca. Jones is the title character. She plays a quirky cop with a quirky team solving quirky cases. Umm, God has definitely been listening to my quirky TV prayers. So much quirkiness! Jones is one of our Reel Artsy favorites and I've been following her "career of quirky" with great pleasure. I binged watch her other show, NY-LON back in 2010 so it only makes sense that I'll be tuned into the 25 hour Angie Tribeca binge fest on TBS. Angie Tribeca is created by Steve Carrell & Nancy Carrell so that only adds to the intrigue. 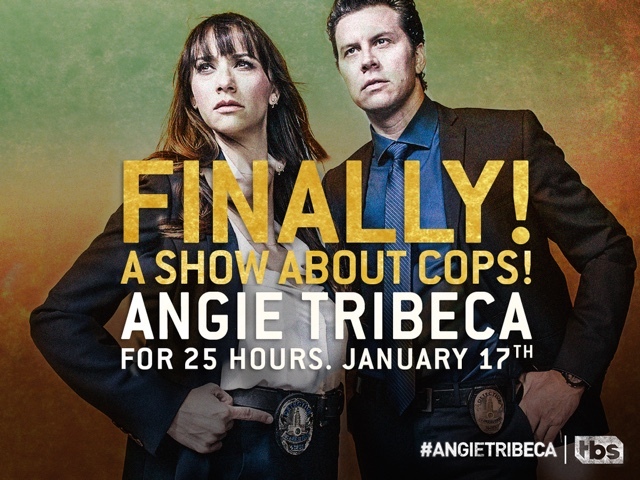 You can catch the 25 hour Angie Tribeca binge-watch on January 17th at 9pm. friendship Day is a special event or a special occasion for every person who have a Friendship Day Messages good friend in his/her life.Advance Friendship Day Wishes Friendship Day is celebrated to the celebrate the great relation of friendship.